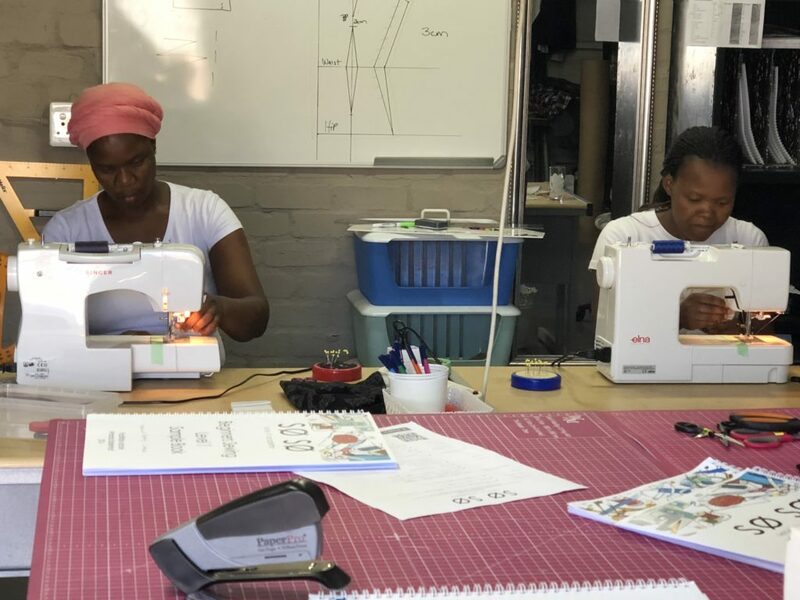 If you are looking to learn how to sew and create beautiful patterns using only a sewing machine and your own two hands, then look no further. 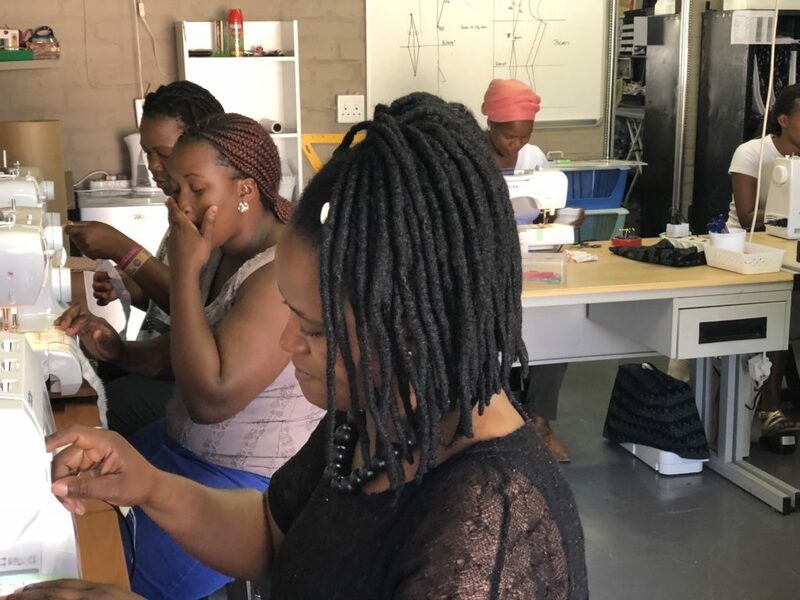 So So Into It Academy is a fast growing fashion studio that teaches men and woman from almost any age how to be great at sewing. 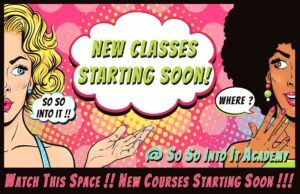 This is our first level course made to teach you all the fundamentals of sewing even if you are a beginner. Great for anyone looking to sew. This is the second level in learning how to sew. In this course you build on the knowledge that you gained from the first. 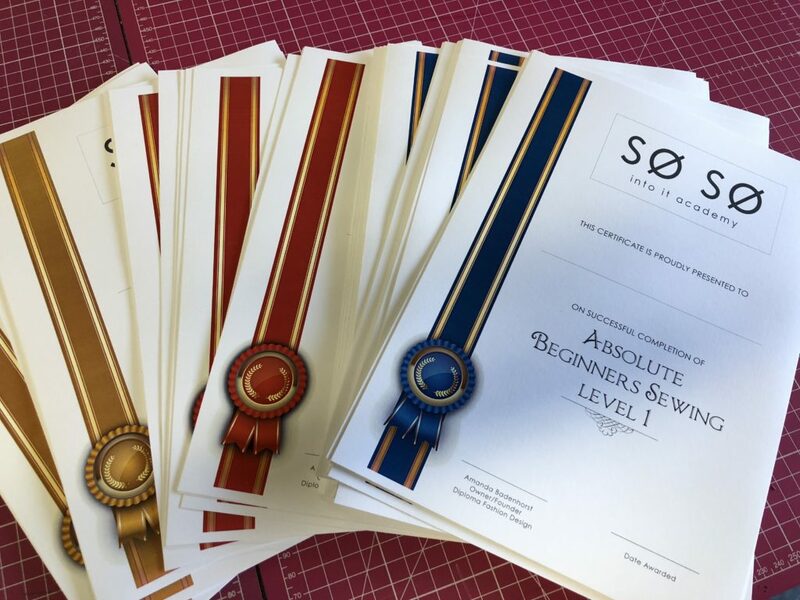 This is our complete sewing course that combines both level 1 and level 2. After completion, you will have mastered the art of sewing. This is the first level in learning how to create breathtaking patterns. This course is great for both beginners and advance users. This is the second level in learning how to create patterns. In this course you build on the knowledge that you gained from the first. This is our complete pattern making course that combines both level 1 and level 2. Upon completion, you will have mastered pattern making. This is the most advance and longest course that we offer. This course is compiled of both the Sewing And Pattern Making Certificate courses. 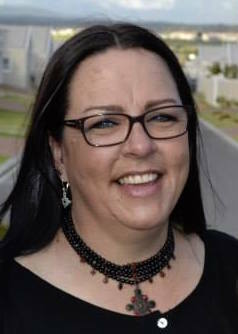 The classes are hosted by Amanda Badenhorst who is a veteran in the field of fashion with many years of experience behind her name. 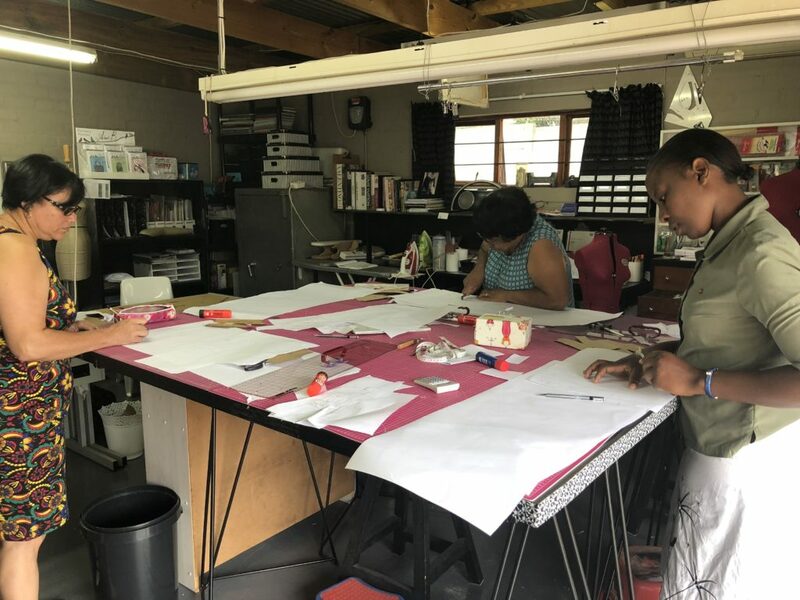 She has turned her hobby and passion into a full time career that involves teaching others that share a similar mind set and passion for fashion. 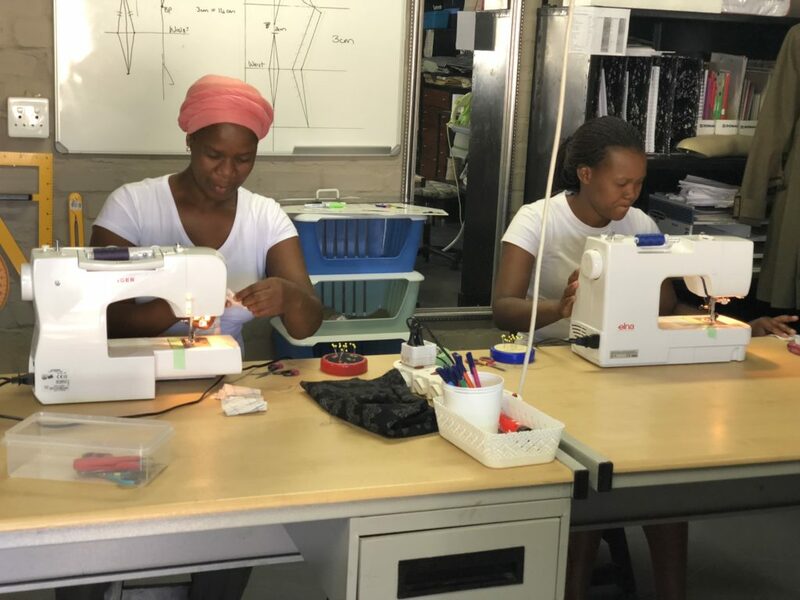 She is currently partaking in the sewing and fashion TV Show “Stik Stik So” that is currently being aired on VIA, channel 147 on DStv. What Do I Get After Completing My Course?